Exclusive Spinr Interview with Dubstep artist Bare. Discussing music pre dubstep and whats in store for the rest of 2012. 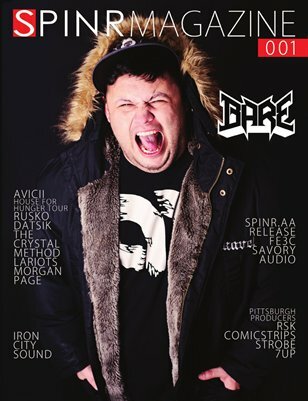 Also featuring Interviews with Rusko, Datsik, LA Riots, The Crystal Method, DJ Strobe, RSk Comic Strips, DJ 7UP and more.